» Blog Trains, Blog Hops and Linky Parties Oh My!! » The Countdown has started! Let's Go!! » Flea Markets and Yard Sales - Inspiration for thought! » Get Your Free Design Domain! » Coins ~ Collector or Vendor, which are you? 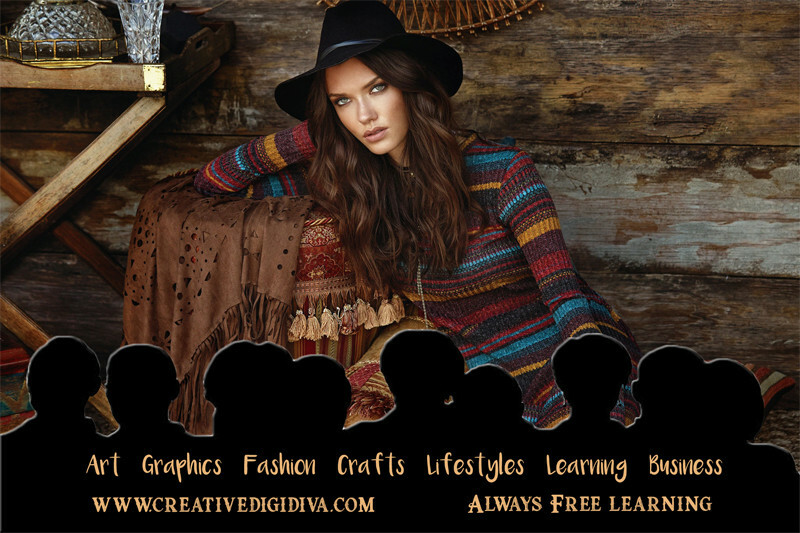 » How can the Creative Diva Website help you ? Below are books you can read to familiarize yourself with some of our upcoming member discussions. You are not required to purchase anything to participate in this forum nor the member discussions. These are only suggestions for further interest.